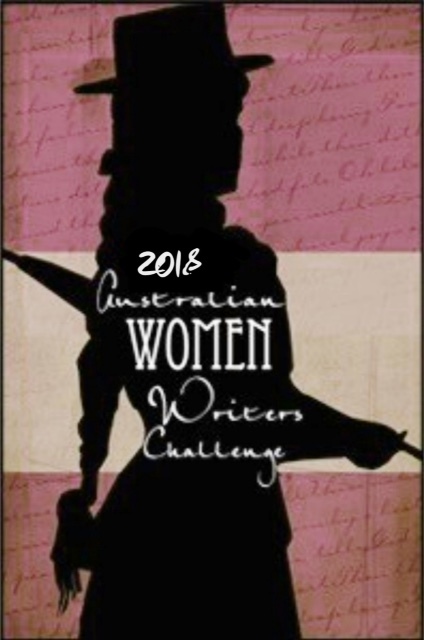 I’m Ashleigh, a book reviewer, quiz writer, aspiring author and editor living in Terrigal, NSW. I have always loved books and writing, and it is an area I would like to work in. I support my local bookstore, going online for things that I can’t get there. I currently review for local publishers and am trying to focus on Australian authors. More of this can be found in my review policy. For transparency – I am an affiliate of Booktopia, Dymocks and Angus and Robertson Bookworld, and should you use the links at the bottom of my posts I do receive a small commission from them. In joining these affiliate programs, I am supporting Australian businesses and writing. I am not affiliated with any international booksellers to keep my support of local authors and local businesses here in Australia. Pingback: It's The Fairly Stillwart Chronicles, Volume 2 Cover Reveal!